Another great outcome and another satisfied Solid Ground customer. 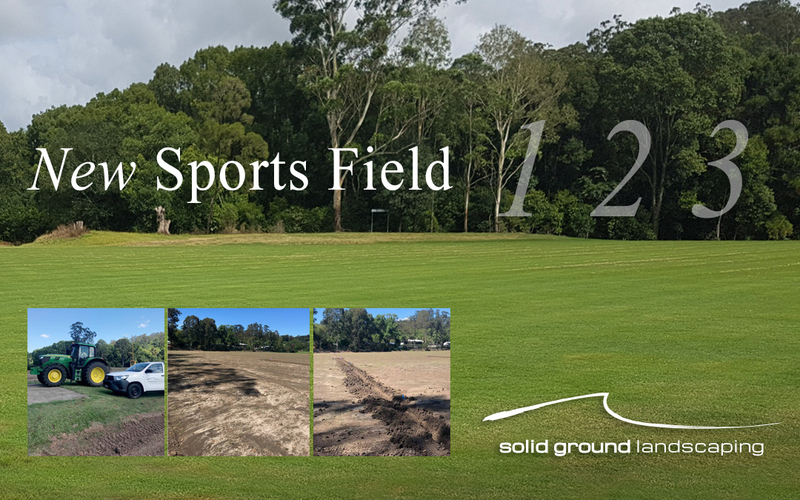 In less than three months, our team transformed the existing fields at this Queensland College into a first-class sporting surface. Maintenance period that included, application of pre-emergent herbicides, pesticides, fertilisers, final 4 tonne roll and topdressing.